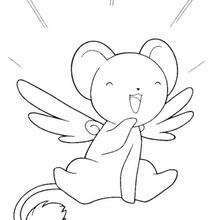 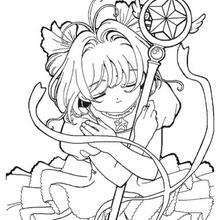 This Sakura the Card Captor and Kereberus coloring page would make a cute present for your parents. 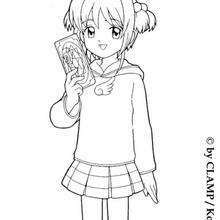 You can choose more coloring pages from SAKURA coloring pages. 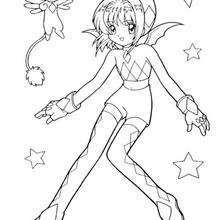 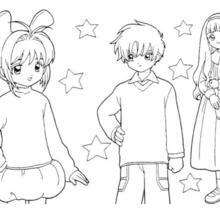 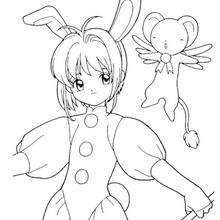 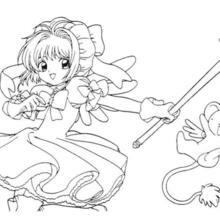 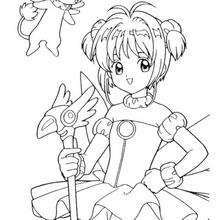 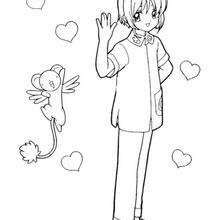 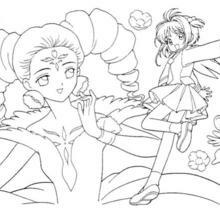 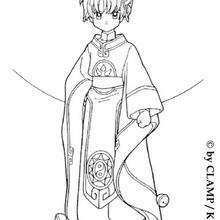 This Sakura the Card Captor and Kereberus coloring page is very popular among the Hellokids fans. 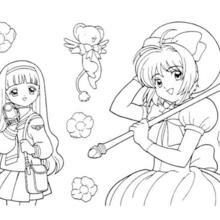 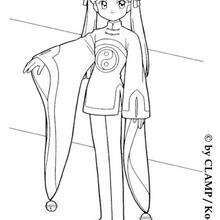 New coloring pages added all the time to SAKURA coloring pages.